I was first exposed to the image, meaning, and story of slavery in my sixth grade forty-one years ago. This was ten thousand miles away from the US in a small Tamanda Upper Boys Boarding school in the Eastern Province of the Southern African country of Zambia. 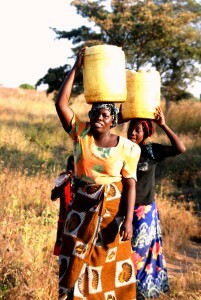 This is four hundred miles away from the capital city in a remote part of Africa on the border with Malawi. We never had enough text books. Our history teacher handed each one us the text book. I opened to this one page. 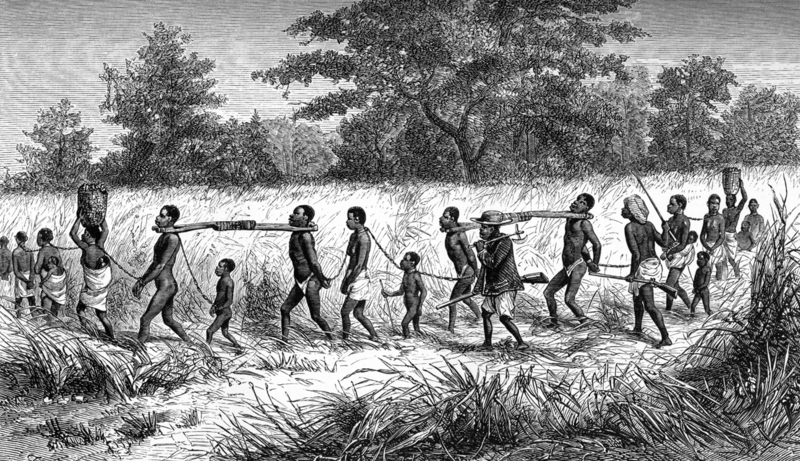 This is East African Slavery. The horrifying image I saw in 6th grade. My early exposure to the conflict between the soul and evil. Photo: Courtesy of Google images. There was the image that was seared in the brain and has haunted me for the last forty-one years. 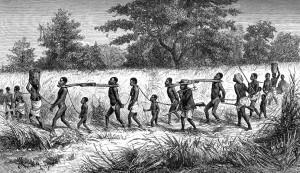 It was an image of African young men, women, and children in with their hands in schackles, long chains and sticks were bound together around their necks. They looked miserable as they walked in a single file through the African bush. The slave masters walked beside them with long whips and machetes. They were headed to the East African port of Mombasa and Zanzibar where they would be sold into slavery. I felt a deep sadness because the people in the image looked like my uncles, my aunts, my parents, the young children looked like me and my African friends. The first thought was that these slaves could have been me and people I loved from my village. 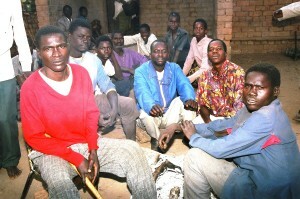 Kukaya is where the souls of men are openly and freely expressed. During the Atlantic Slave Trade Europeans would forcibly take an estimated ten million Africans from the West Coast of Africa to the United States, Caribbean Islands and South America to work on plantations under brutal conditions. Arabs enslaved millions more Africans from East and Central Africa to the Middle East. The physical brutality directed at African slaves was bad enough but the worst part was that the slave and freed slave were never permitted to express their soul even up to this day in the United States. When slavery was abolished in in Brazil, in South American countries, and the Caribbean Islands, freed slaves could finally express their soul. What does the author mean by this? Expressing the soul and living a soulful life requires that the individual and the minimum be able to live freely on land in a natural environment unencumbered by any other force or other humans. African American in the United States have never been able or been allowed to experience the full and complete expression of the soul. They may have invented blues music and jazz, but were never allowed to express their soul. This means being able to live and walk freely in a natural land, to speak a mother tongue, to work and eat food from their own land that they freely roam. The African Americans do not have and have never had a kukaya. What is a kukaya? 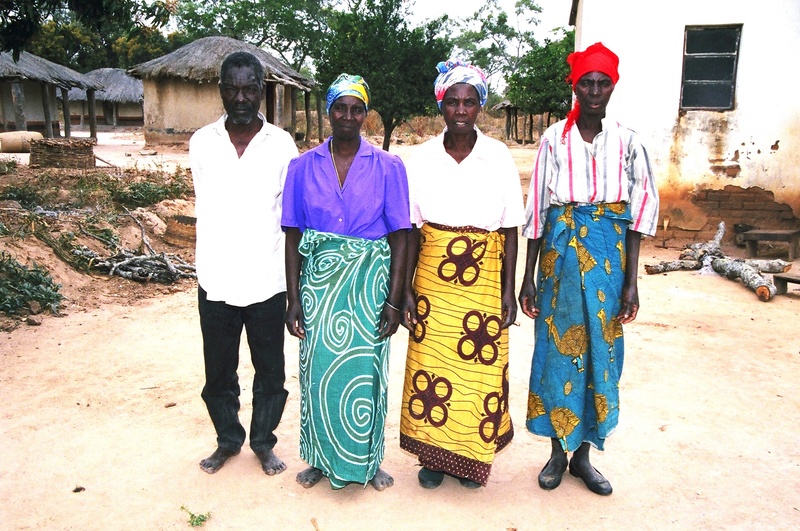 Kaya is a Tumbuka language noun which depicts a physical place in Savannah Africa where people who are closely related build houses, huts, and dwellings that they share. Calling it a village limits the meaning of kaya as it has a deeper emotional meaning to Africans who still live and identify with kaya. 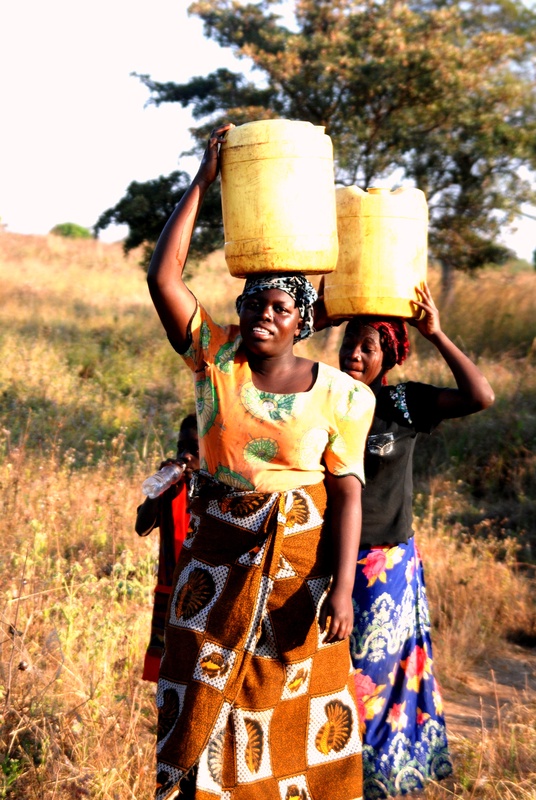 Ku-kaya – the prefix Ku is an adjective that denotes “to” as in Tumbuka: “Nkhuluta kukaya” “I am going to Kaya”. Kukaya is where your soul can wander. Kukaya is where girls and boys go to school to learn, gain knowledge and skills that they may use later in their adult lives as women and men. The boys and girls are learning in the modern school while being raised within the the deepest aspects of their roots, traditions, and culture; chikaya. Kukaya is deeply buried in your heart and although you may be ten thousand miles away. Kukaya is a place where all the people you love so deeply smile, speak to you, mourn with you and even laugh in the most comforting language; your mother tongue. Kukaya in Savannah Africa is a place where you are related to all the children, boys, girls, men and women. 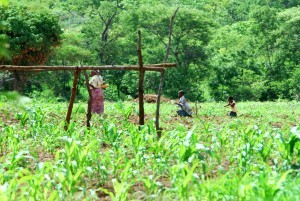 Kukaya is a place where you grow the maize for cooking the nshima, nsima, or sima staple traditional food. You grow the peanuts for the nthendelo peanut powder and the delicious ndiwo, dende, umunani, relish that the peanut powder is cooked with is so fresh as it has just been picked from the garden just next to the house. Kukaya is where the food has been carefully cooked using wood fire taking plenty of time and served while the whole family eats together with plenty of love. 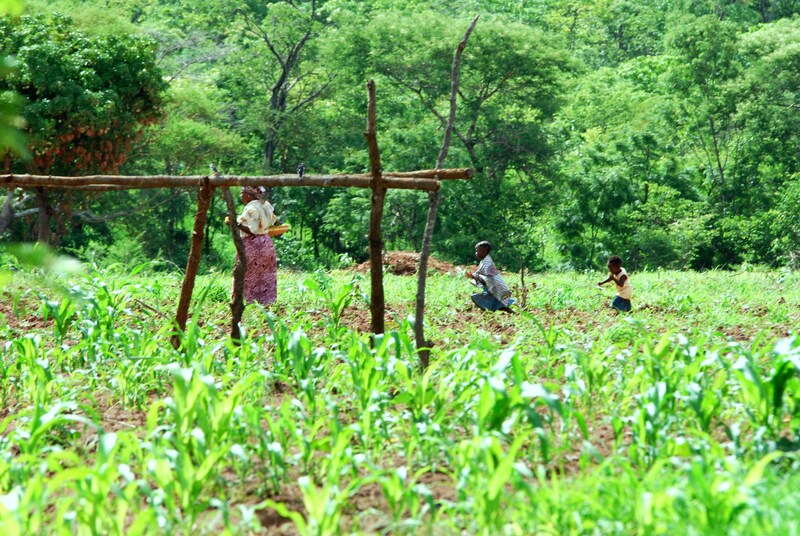 A woman with children gathering fresh vegetables to prepare a meal. She is eating fresh mangoes from the trees. Kukaya as the seat of the soul is a place where all the chickens clack and roosters crow, goats bleat, cows moo, nkhunda domestic pigeons sing, pigs roll in the mud, dogs bark, and cats meow and intermingle with the people. Kukaya is where children as young as five years reveal their soul as they play with the freedom that most children can’t even dream about in the contemporary urban life. 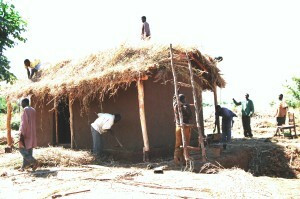 Kukaya is where children even go to school through miles of bush paths while being watched and cared for by all adults. Kukaya is a place where you can walk barefoot and wear a t-shirt and enjoy your daily commune with nature and spirit of the beautiful daily blue sunshine of the Savannah. Kukaya is where people don’t cage pet lions, snakes, wasps, frogs, create animal zoos, and all creatures. This is because one can see these creatures everyday if one wants to. Kukaya is where the thatched houses and homes of your father, mother, brothers, aunts, uncles, nieces, nephews, and cousins are all next to each other. Kukaya is where you quarrel with relatives but you still remain close. Kukaya is where at night you can see all the twinkling stars and the bright milky way. Kukaya is where the moon lights are mesmerizing. Kukaya is where you hear the distant singing and rhythmic sounds of the vimbuza dance drumming deep into the dark night as one turns over in one’s sleep. Kukaya is where during the cold nights in June one can sit with relatives around a fire late into the night chatting about yesteryear. Kukaya is the only place where the grave yard has all your relatives from bygone days buried in one place. Kukaya has a special place in our hearts that we yearn to visit and dream about every day. Kukaya is where men build houses and homes from nature. The reason this author has tremendous grief for African Americans is that they were not only denied kukaya during slavery, have never experienced it since emancipation and but will likely never experience it. That’s a tragedy.